KARACHI: As the government completes its 100 days it seems to have faltered on almost all of its promises. 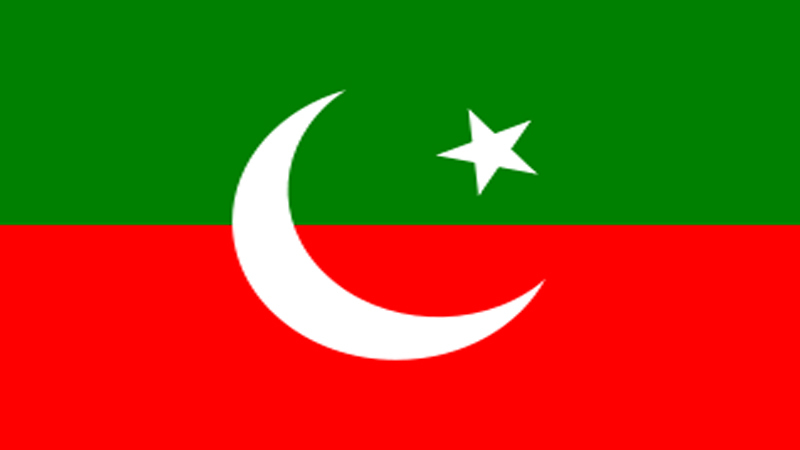 The Pakistan Tehreek-e-Insaf (PTI) came to power on the 18th of August following a people’s vote. Afterwards it set for itself an ambitious “first 100 day in office” agenda. Promising to clean Karachi and rid the country of its addiction on foreign loans, the Imran Khan government set out on a reform agenda. Though the government has achieved a lower current accounts deficit the Rupee has fallen to historic lows, with the Dollar rising from Rs 124 to Rs 134., impacting the lives of ordinary citizens, also jolting the stock exchange, which fell hundred indexes from 42446 to lower than 41000. The PTI promised transformation in governance, strengthening the federation, revitalizing economic growth, revolutionizing social services, uplifting agriculture, focusing on water conservation and increasing Pakistan’s global and regional relevance, a majority of which remain unfulfilled. Take for instance the issue of the Tanker Mafia in Karachi, the PTI government promised to eliminate the issue to no avail. On the contrary water tankers mafia is increasing day-by-day, and now residents are forced to buy bottled water, for Rs 1000 to Rs 5000. The PTI promised 1 billion jobs ,yet no policy or practical step has been taken in this direction. Instead they have been focusing on encroachments in the metropolis affecting hundreds of people. A big number of businessmen and shop owners have lost their only source of income as a result of the anti-encroachment drive which has resulted in soaring unemployment. None of the affectees of the ongoing drive were provided relief and disgruntled protestors repeatedly demanded relocation to alternative venues. In Karachi, there is no proper sewerage system, gutters are still blocked and garbage can be seen on the roads. No steps have been taken in this direction by the incumbent ruling party. In fact, the areas which PTI workers cleaned while campaigning for the July 25 elections are now littered with garbage. Concrete steps are required to put in place effective waste management mechanisms in order to deal with the metropolis’s garbage problem. Published in Daily Times, November 30th 2018.